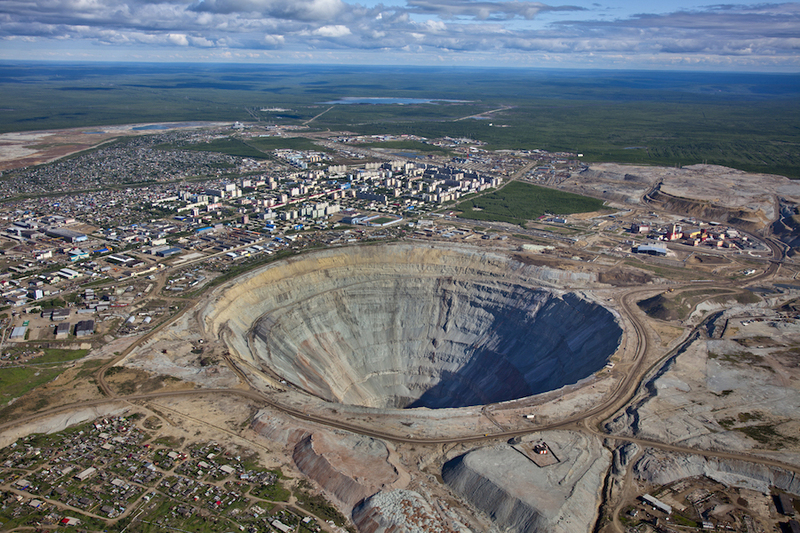 Russia’s Alrosa (MCX:ALRS), the world’s top diamond producer by output in carats, said Monday a recent accident at its Mir underground mine in the town of Mirny, eastern Siberia, won’t affect its 2017 production target. The diamond miner plans to use other mines to offset a decline in production from the Mir mine and so reach its planned output of 39 million carats of diamonds this year, Igor Sobolev, Alrosa's first deputy chief executive, told reporters in the town of Mirny, according to Interfax news agency. Rescue teams continue to search for eight workers missing since August 4, when water flooded into the mine shaft from the open-cast above trapping 151 people. In the update, the miner noted a commission has been formed to determine the exact causes of the accident. The company has said it will be some time before it can define when the Mir operation, which accounts for about 9% of Alrosa's annual diamond output, will come on line.